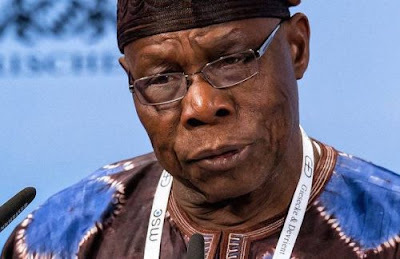 Former President Olusegun Obasanjo has stated that those who believed his administration wasted $16 billion on power project implementation with nothing to show for it lacked proper understanding. In a reply to queries on what happened to the $16 billion power sector funds under his administration, Obasanjo said it was wrong for anybody to reply on what he called “unsubstantiated allegations against him by the then leadership of House of Representatives over the project”. President Buhari vowed yesterday to probe the power project. Obasanjo, who responded through his media aide, Kehinde Akinyemi, blamed the query on lack of proper understanding. 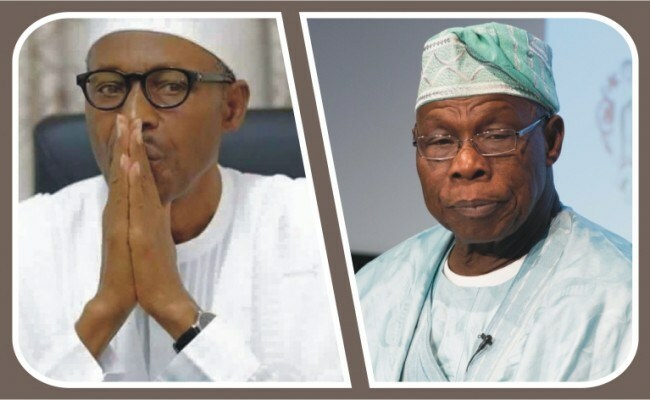 He said: "It has come to the attention of Chief Olusegun Obasanjo that a statement credited to President Muhammadu Buhari, apparently without correct information and based on ignorance, suggested that $16 billion was wasted on power projects by a former President.